THE ORIGINAL THE DUPLO! 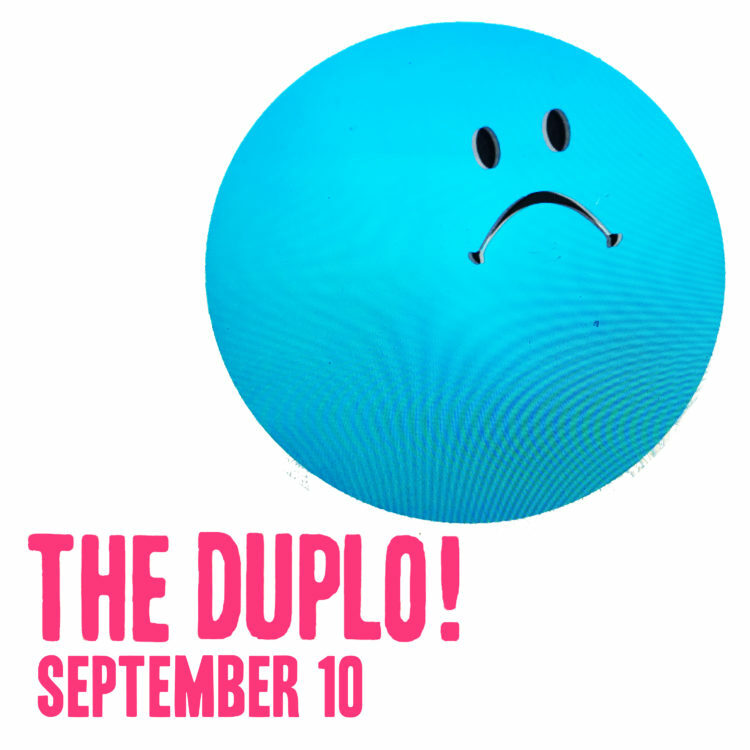 LINE-UP SHARE FIRST NEW MUSIC IN 20 YEARS – WATCH THE VIDEO FOR ‘SEPTEMBER 10’ – The Duplo! Next Post New single September 10 is out now!